Contemporary culture includes a high awareness of personal and global health hazards. Many people may feel some anxiety in this regard, but some develop an unbearable sense of dread that prevents them from functioning. 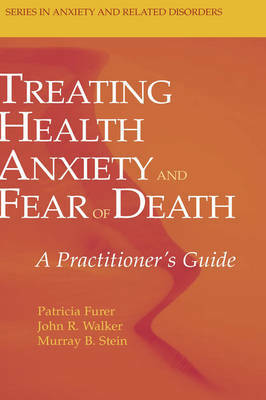 Treating Health Anxiety gives prescribing and non-prescribing clinicians, as well as the counselors and social workers who encounter the problem, the tools to reduce both the fears and the medical costs that so often accompany them.